Cultivate have organised the annual CONVERGENCE festival since 2000. This year a number workshops to be held in locations across the country in the last week in May and early June 2019. This will coincide with the European Week for Sustainable Development. 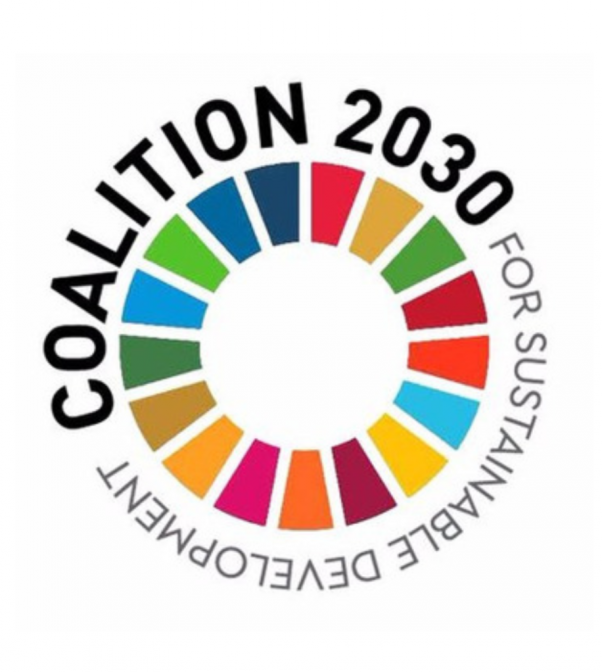 Localising the global goals and empowering citizens, communities and local authorities to work together towards a more sustainable future is essential. 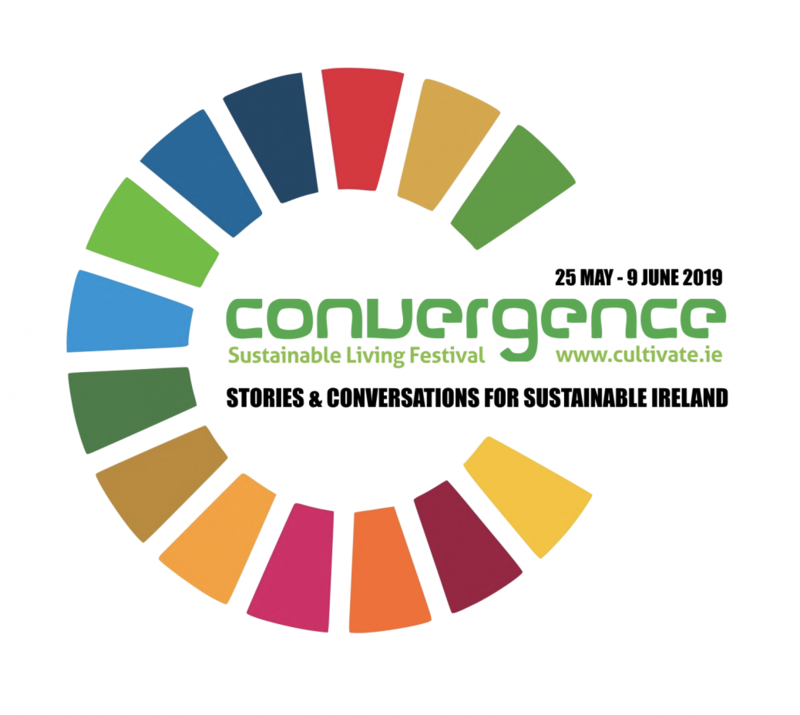 Convergence 19 will focus on how community-led approaches might help to meet our climate targets and implement the SDGs at the local and regional scales. The facilitated sessions will build bridges and strengthen partnerships between sectors as well as increasing cohesion between all stakeholders. Through Convergence we aim to raise public awareness, facilitate dialogue and engage stakeholders in the just transition to a resilient, low carbon and healthy society. Stories and Conversations’ is a participatory workshop format that Cultivate have hosted in Irish different communities. The sessions provide a platform for innovative local projects to tell their own stories and facilitate conversations exploring questions designed to bring a deeper understanding of common ground between the different initiatives, the local community and national priorities.